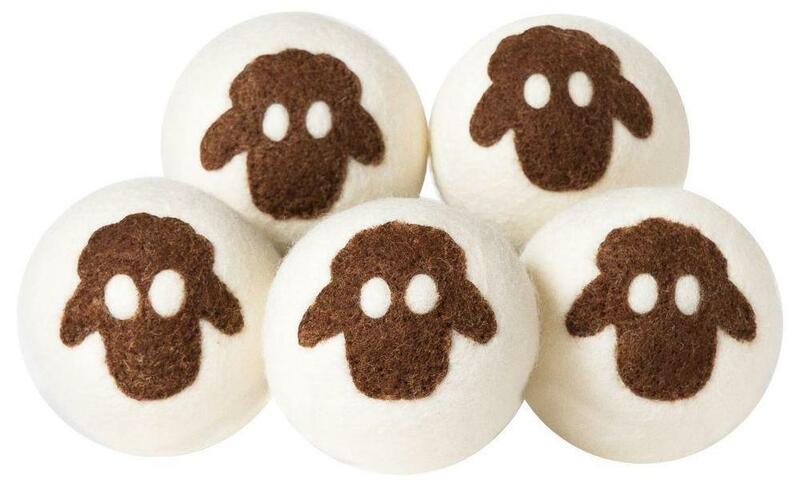 Fluff up your laundry with these lambswool dryer balls by Campanelli Products™. 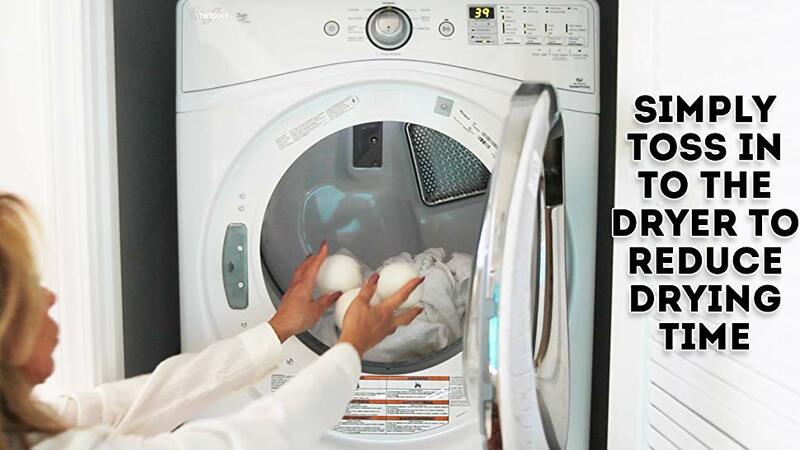 Designed for repeated use, these dryer balls help separate laundry items so the hot air reaches all areas of the fabric for a softer, fluffier feel. The adorable lamb faces add cute charm to your chores. 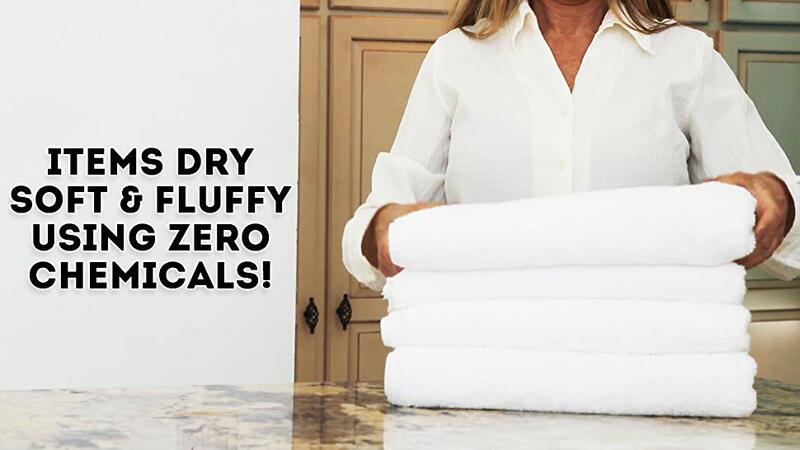 • SOFTENS laundry naturally without the use of chemicals or synthetic products. • REPLACES dryer sheets, liquid fabric softeners and saves you money!